Can't decide on the perfect gift? 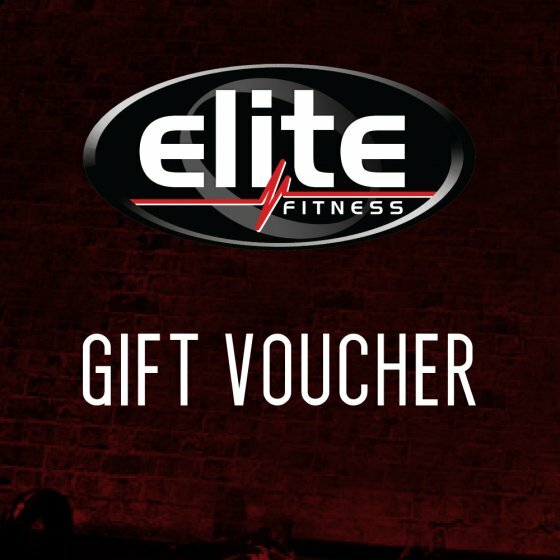 Why not chose an Elite Fitness Gift Voucher! Elite Gift Vouchers are the ideal solution for those hard to buy for family and friends.